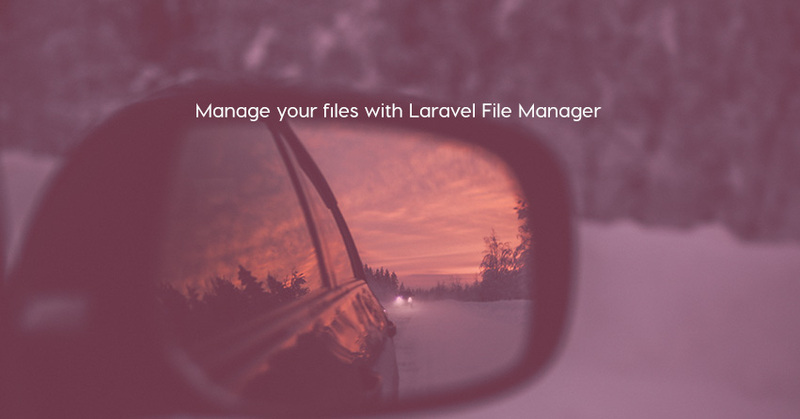 Laravel File Manager is a good Laravel package which we can use manage files in Laravel 5. 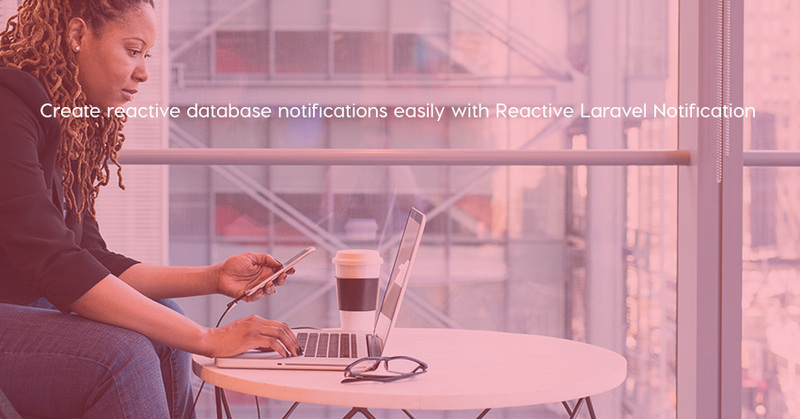 Reactive Laravel Notification is a new package which we can use to create reactive database notifications easily. 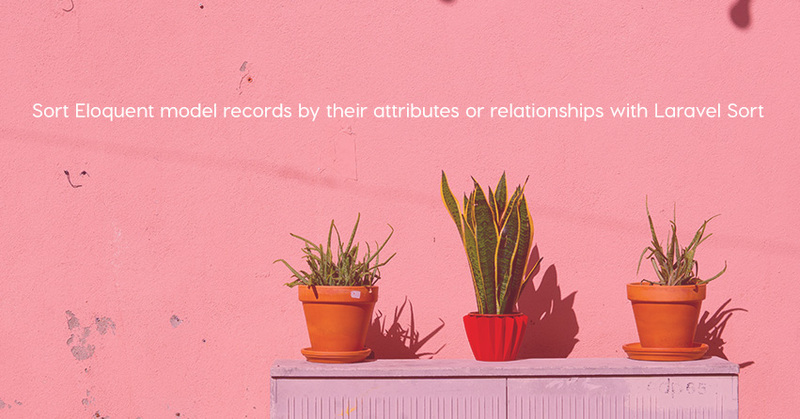 Laravel Sort is a good package to sort Eloquent model records by their attributes or relationships. 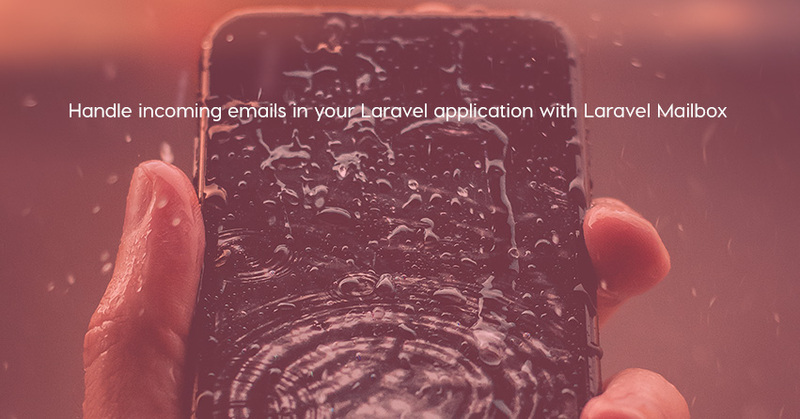 Laravel Mailbox is a good package which we can use to handle incoming emails. 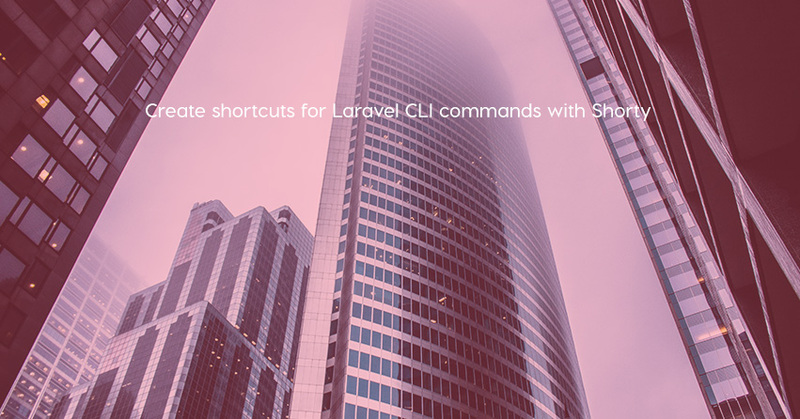 Shorty is a PHP package which we can use to run console commands from any directory inside our project. 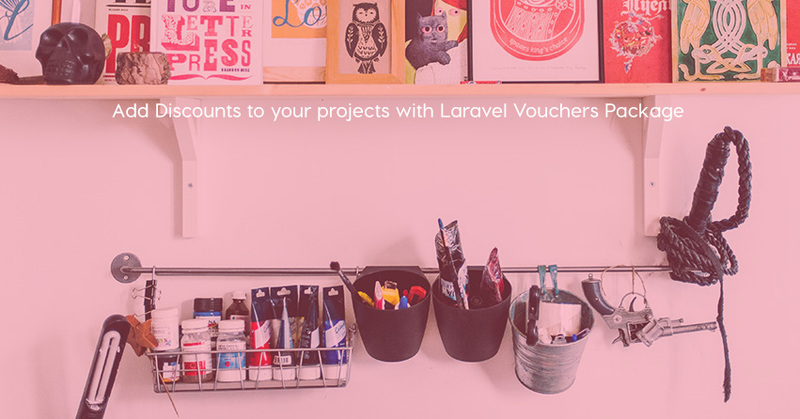 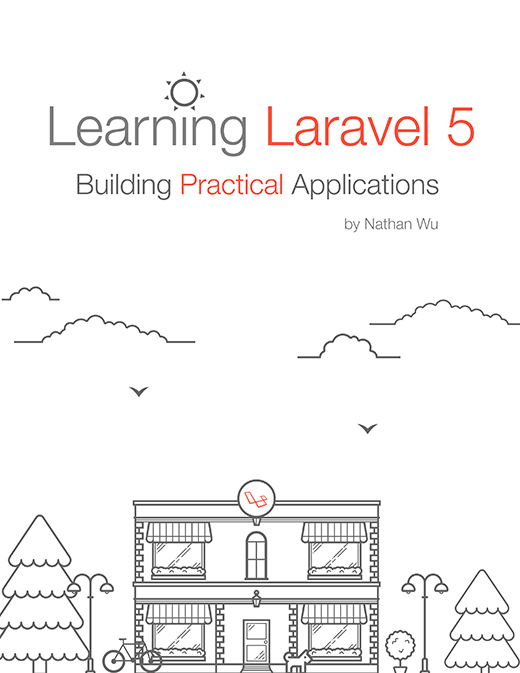 Vanilo is a package which we can use to build e-commerce stores using Laravel quickly. 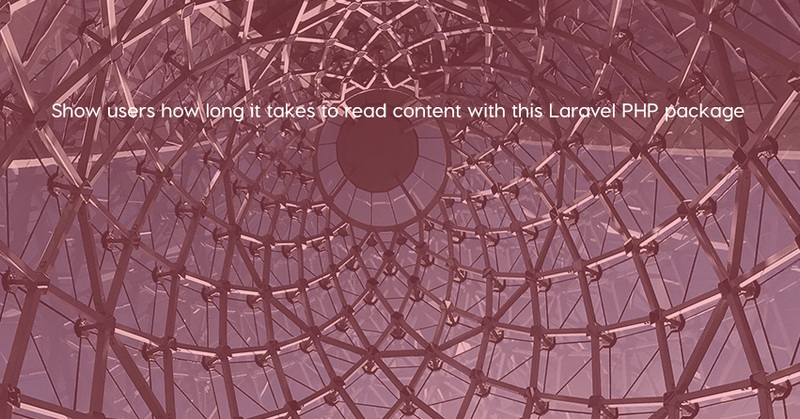 Read-time is a PHP package to show users how long it takes to read content. 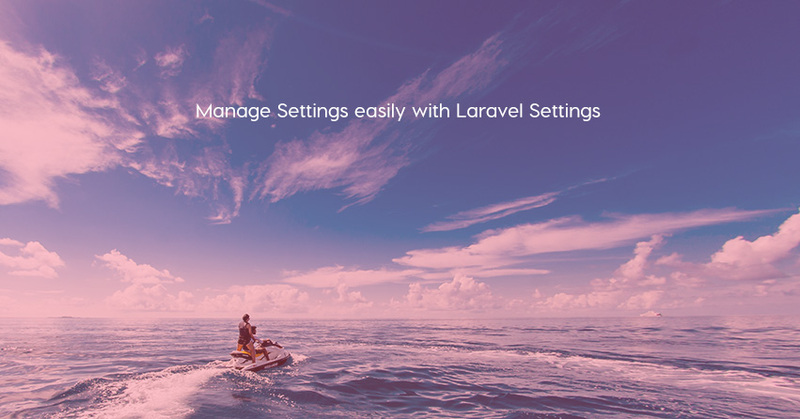 It can be used with Laravel, too.